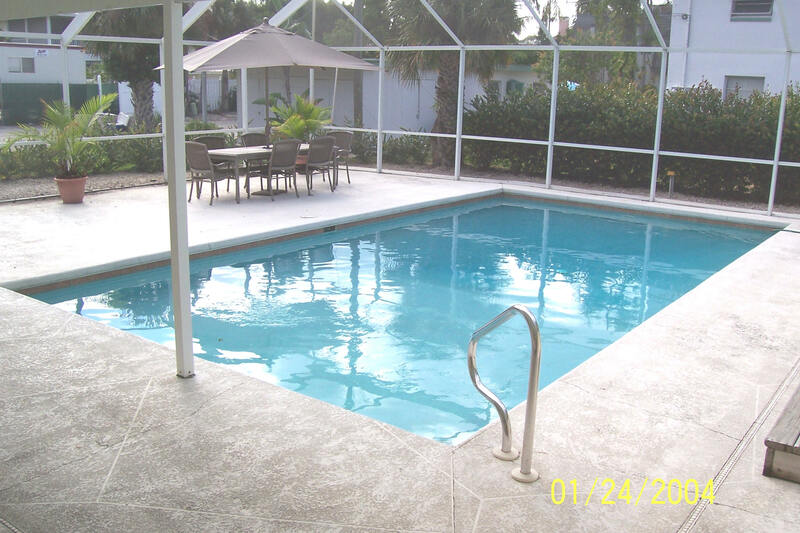 Naples Apartment for Vacation Rental by Sun and Sand Naples Vacation Holiday Rental Apartments in Naples, Florida, USA, comparable to Naples motel, Naples hotel, Naples condominium, Naples apartments, Naples villa, and Naples inn. See Naples weather and local Naples forecast along with Naples map. Accommodation located in Naples Florida USA just four blocks from the Gulf of Mexico Naples beaches and three blocks from the fabulous Naples Fifth Avenue South and Naples Third Street South shopping and dining district, Sun and Sand Naples offers one and two bedroom fully-furnished Naples vacation apartments for your total holiday enjoyment. The best Southwest Fl. and Naples Fl. has to offer. 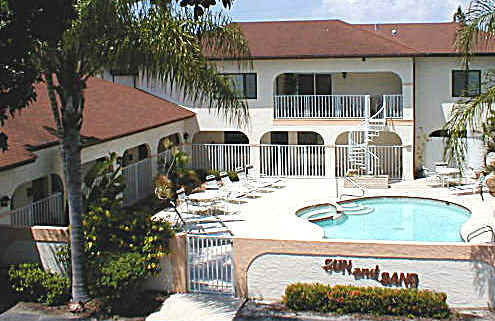 Gulf-Coast Naples Fla. location offers everything needed for a great Naples vacation. Private home featuring living room, dining room, one, two, or three bedrooms, queen sleeper-sofa, fully equipped kitchen with full sized refrigerator, dishwasher, microwave, stove-top, all utensils and dinnerware. 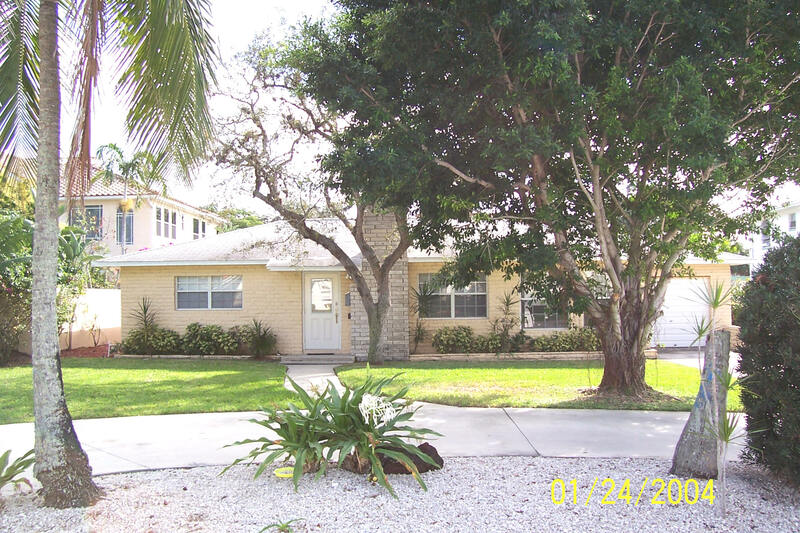 Home features central air-conditioning, ceiling fans, and color cable TV with VCR. 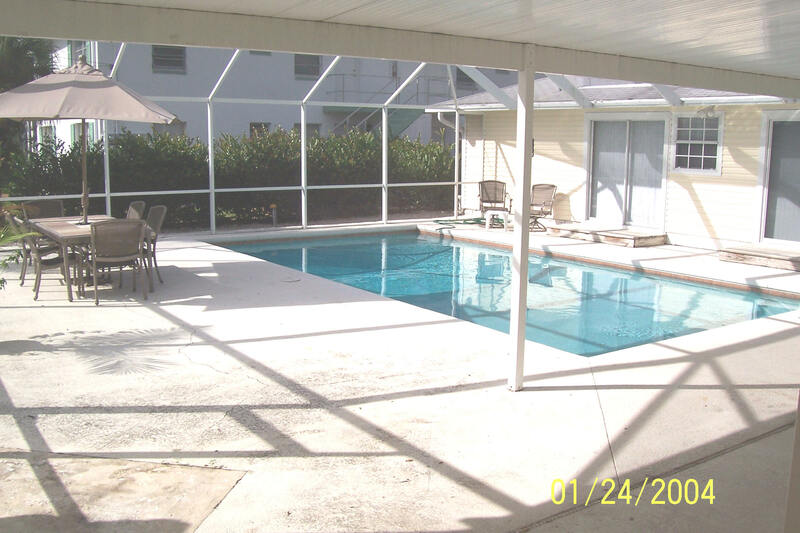 Before planning to stay in a Naples Hotel, Naples Motel, Naples Villa, Naples Condo, or Naples Apartment, take a look at all Naples Sun and Sand Vacation Holiday Rentals has to offer. 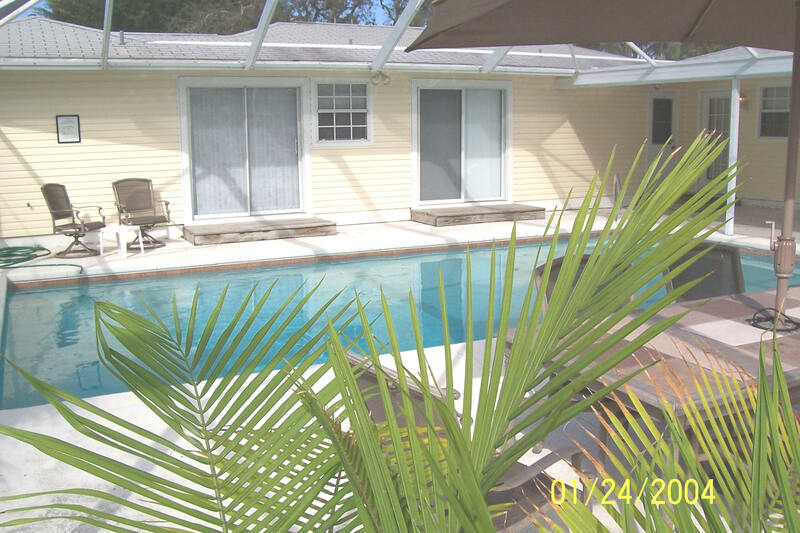 Swim in the heated pool, lounge poolside on the large well furnished sun deck, or grill a great meal on the barbecue. Laundry on premises. Professionally managed.